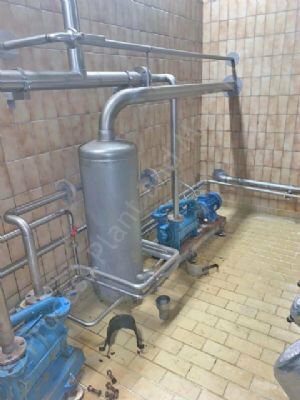 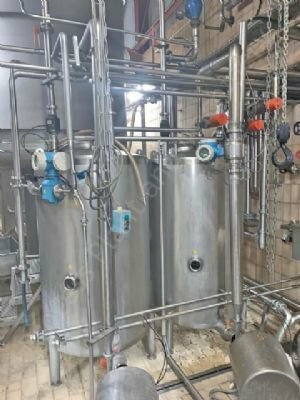 Additonal Information: Includes various Recirculation Pumps, Product Pumps, Condensate Pumps, Vacuum Pumps, Pre-Heater, Valves, Flowmeters, various Balance Tanks, Interconnecting Pipework. 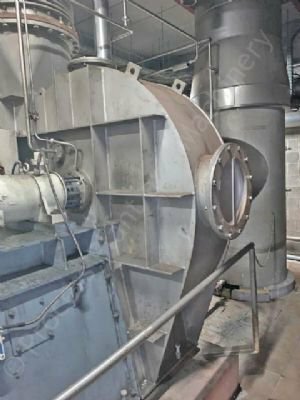 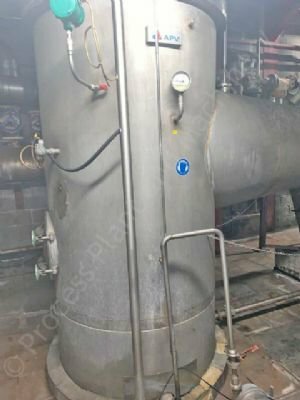 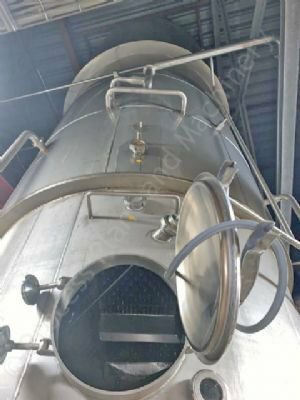 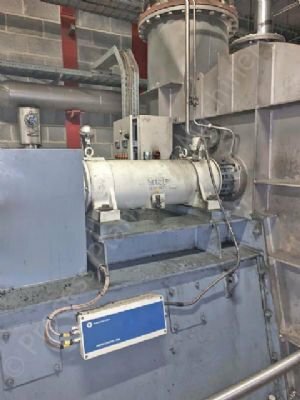 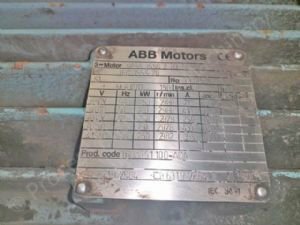 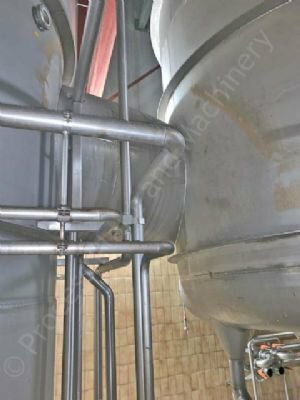 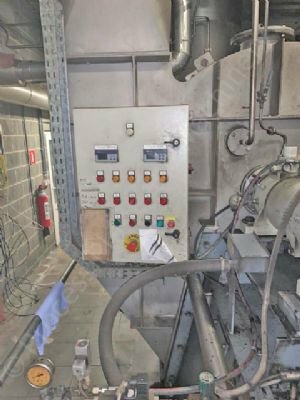 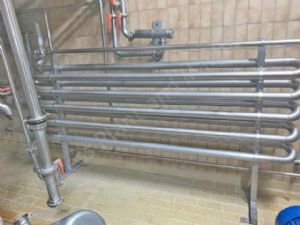 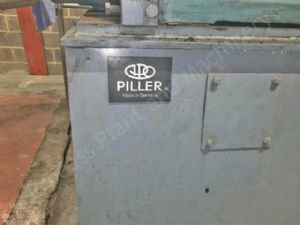 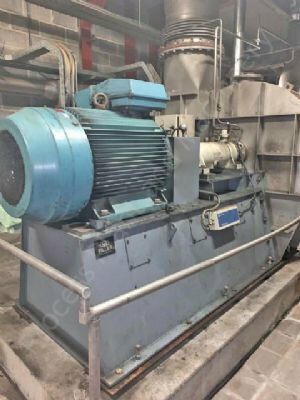 This is an used approx 20,000 LPH APV Anhydro MVR Type Evaporator Plant. 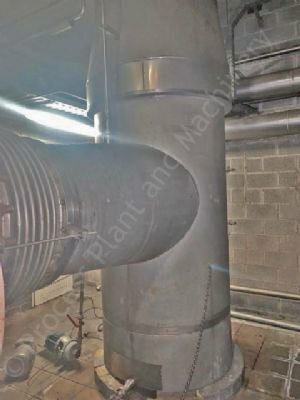 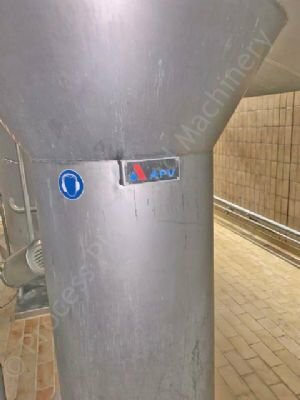 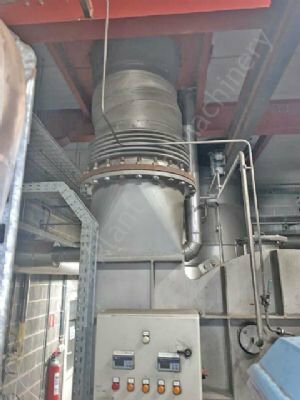 This APV Anhydro MVR Type Evaporator Plant has a feed IN rate of approx 20,000 LPH and includes a 250kw Pillar Recompression System for Steam. 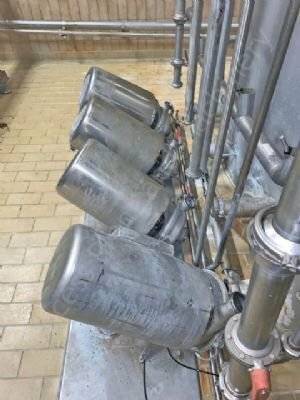 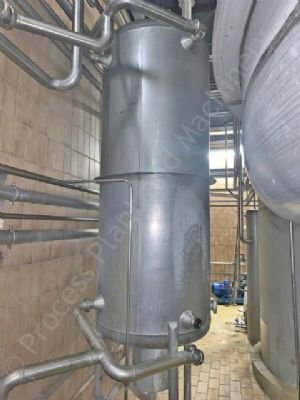 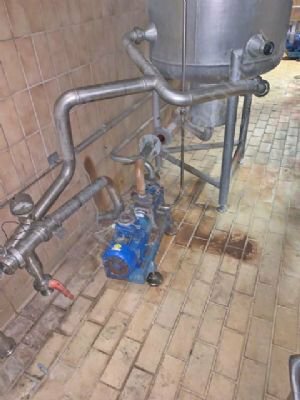 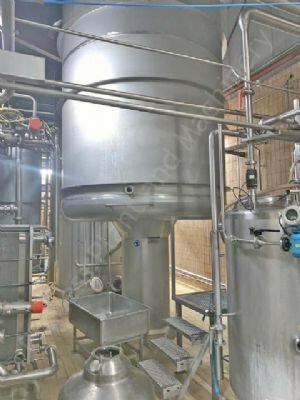 This 20,000 LPH APV Anhydro MVR Type Evaporator Plant was previously used at a major dairy processing plants facility in Europe. 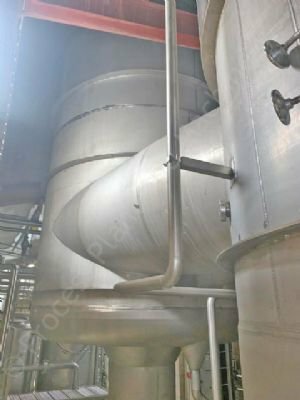 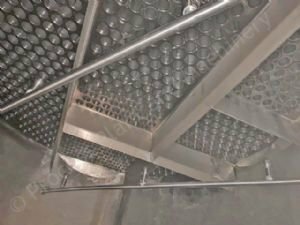 Being a MVR (Mechanical Vapor Recompression) Type Evaporator, it utilises considerably less less ennery, compared to other Evaporation technologies, as the Mechanical Vapor Recompressor recycle almost all of the vapor leaving the Evaporator during the process.